How can I reserve my ride? It’s very simple procedure to reserve the ride you can reserve by calling us or by filling out the form on our web site. what is included in the fare? Cost of the ride, 20% gratuity of the driver and tax. Is there any charge for baggage claim Area pickup? Yes! $20 will be charged for baggage claim pickup. Driver will meet the customer in baggage claim area with the passenger’s name sign. Is there any fees for extra stop? Yes! If customer mentions the need for an extra stop during the process of making the reservation then the price will already be included in the fare. If customer fails to mention about extra stop during the reservation process then there will be extra charge depending on the location of the stop. Can you provide child car seats? Yes, We can provide car seats on request. During reservation you can order us for child car seats. We will charge $15 for each car seat. Is smoking allowed in the car? Smoking is strictly prohibited in the car. where can I file complaint about the service? You can call or email us if you have any complaint. We will address your concerns ASAP. If I have a question, which is not addressed in the FAQs, whom should I contact? You can call or email us any time, we will happy to answer all your concerns. How can I pay for my ride? Do you track the Flight information? Yes! There is a field in the reservation form where you can put your airline and flight number. If you put that information then we do track your flight to serve you on time. yes! Customer can pay with their paypal account through our confirmation process. What kind of Fleet you have? We have newer models of Chrysler 300, Lincoln Town Car, SUV Suburban, 6 passenger vans, 10 passenger vans and Stretch limousines. When can I reserve my ride? We are open 24/7. 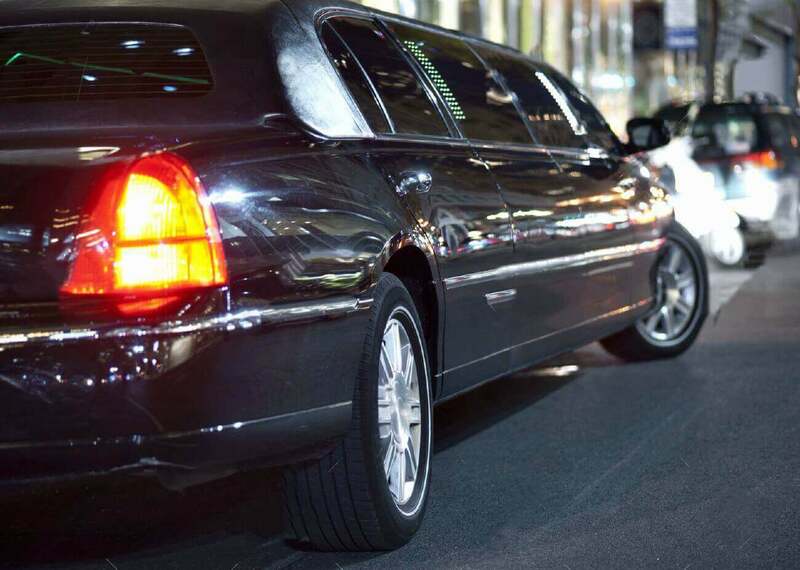 You can reserve your ride anytime by calling us or going online through our website. It’s preferred, if you can reserve your ride in advance. What is your late policy? First one hour is free. Then there will be $30.00 for every additional half hour. What are your operational hours? We are serving 24/7 you can be picked up anytime. What is refund and cancelation policy? If you contact us before 24 hours of the pickup time, we will deduct 20% cancellation fee from your total payment and refund you rest of the money back. If you cancel your reservation within the 24 hours of your pickup time, then there will be no refund at all. how long have you been in service? We are serving in DC, MD And VA from 12 Years. What is the (lost and found) policy? We are not responsible for any item left in the Vehicle by the passenger. However, If you forget something please let us know if we find it we will return. How can I find my driver at the airport? Please call us as soon as you pickup your luggage at the airport, we will need to know •	Which door-number you will be coming out to the terminal. •	What will be the color of your out-fit for the day. Then Driver will be in front of you within 5 Mins. You can also expect a call from our office or driver at the time of the pickup. For baggage Claim area pickups Driver will meet the passenger in the baggage claim area with the passenger’s name sign. What airports are you serving? Where do you pick me up? You can reserve any pick up address. For example, Home address, Airport, Train station, Business or Hotel. Copyright © BWI Limo Service. All rights reserved.